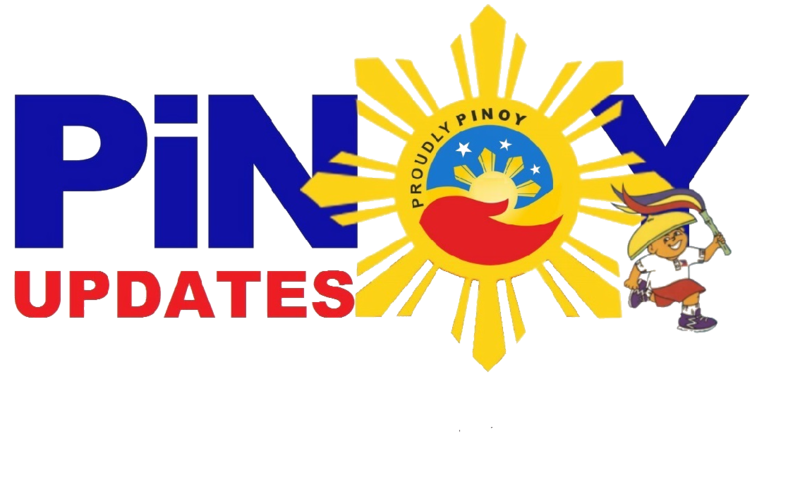 Home / Video / Viral / world / Laking gulat ng lalaking ito nang maabutan ang dalawang tuta kasama ang isang cobra sa abandonadong balon! Laking gulat ng lalaking ito nang maabutan ang dalawang tuta kasama ang isang cobra sa abandonadong balon! If you stumble upon two puppies with a King Cobra, also known as the world's most formidable snake, what do you think would happen next? Surely, your instinct would be to run away since you'd think there's no way this scene would end up well! However, when this man from India chanced upon the exact same scene described above, he did not run away! As a matter of fact, it's like he was glued on the spot, waiting to find out what would happen next. It started when the man heard barking but could not see dogs anywhere! He followed the sound and it let him to an old pit. Of course, he peered in. 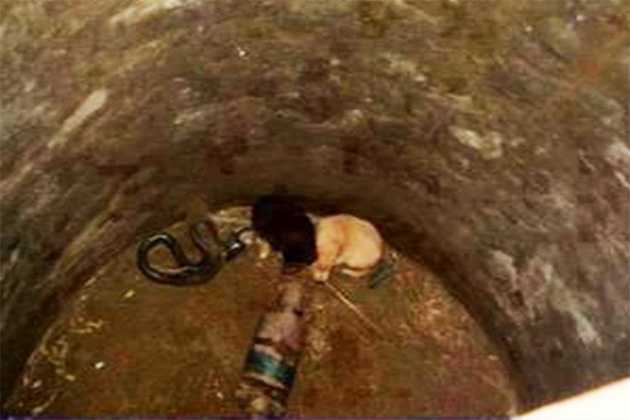 It did not surprise him to find two cute puppies waiting for rescue below! What he did not expect was that the puppies weren't alone. 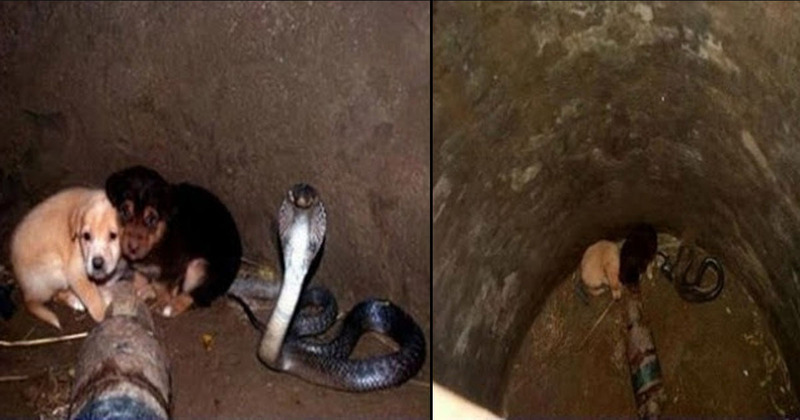 They were actually down in the well with a King Cobra! But this is the most astounding part: no matter how many minutes and hours past, the snake seemed to have no plans of bothering the puppies and turning them into dinner! Furthermore, when help finally arrived 48 years later, authorities found out that the snake was actually protecting the puppies, and making sure they didn't wander off to the more troubling corners of the well! The cobra even made way for the dogs' rescue! Finding it hard to believe all this? Well, luckily the man filmed his rare find.